When I first checked out Google Play Music, there was one very big problem: you could only upload music via a special app. That ruled out Chromebooks Looking For A New Laptop? Get A Chromebook Instead! Looking For A New Laptop? Get A Chromebook Instead! Read More immediately, which was just a tad ironic coming from Google. 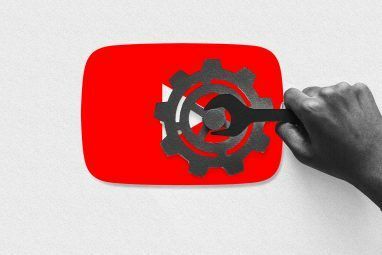 But now Google have come up with a better solution for uploading your music to Google Play Music, which is to use a Chrome extension to allow uploads. And it’s as easy as it could possibly be. You’ll find the Google Play Music extension in the Chrome web store. You install it like any other extension and then you need to log out of your Google Play Music session and log in again. You also need to be using the latest version of Chrome for it to work, so update that if you need to by checking the Chrome menu (three horizontal stripes) in the top right, which will have changed from grey if an update is available. Click on the stripes, then on “About Chrome” to get the latest version. For Chromebooks, you get updates automatically, but you can check your version by clicking on Settings in the Chrome menu, then Help. 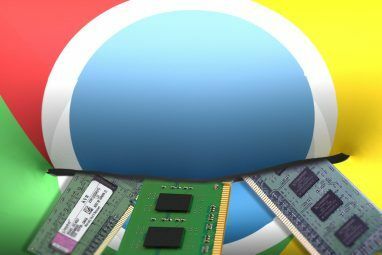 While you’re installing extensions, check out some more Chrome extensions for music lovers 7 Extensions Every Music Lover Needs Installed on Chrome 7 Extensions Every Music Lover Needs Installed on Chrome Google Chrome has made extensions a really big deal. 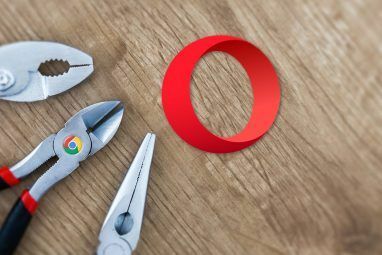 Of course, add-ons existed long before Google Chrome was even an existing browser, but it seems like Google's browser has really pushed applications and extensions to... Read More . From there, you’ll see a big button in the top-right of Google Play Music that says “Add Music”. You can click on this button and select certain folders to sync with Google Music, such as your entire iTunes folder. You can even tell it to keep it in sync whenever you add music to that folder by clicking “Keep Google Play up to date when I add music to these locations”. There’s another option though, if you don’t want to upload all of your music or to have certain folders permanently scanned. That is, you can just drag and drop a folder of MP3s into the Google Music tab. Once this extension is installed, you can drag and drop into Google Play Music whenever you like. It will add that folder to the upload queue and let you get back to what you’re doing. If you’re using iTunes, you can drag and drop directly from iTunes to add music. This is a great way to get a playlist of tracks uploaded. Simply select all of the tracks in the list and drag over to the Google Play Music tab (the list itself doesn’t yet copy over). Don’t line up too much music to upload at once, because problems do happen. On the left-hand sidebar you can see a link to “Last Added”, which shows you what has uploaded. But while you’re uploading you’ll see a flickering arrow in the bottom left and a note to say how many it just added. The latter isn’t entirely useful to you though. Clicking on that area will take you to the “Transfer Progress” screen, which will either show you what’s uploading right now or will say everything’s done. You can’t actually see what’s due to be uploaded. While uploading my tracks, I had a few that got stuck at 99% and held up the queue. I had to disable and re-enable the Google Play Music extension to get the queue uploading again. It restarted just fine and kept uploading from my queue, but soon enough it stopped uploading and I realised I shouldn’t have put that many items in the queue. Don’t forget that Google Play Music also offers All-Access, which is a paid service to stream music, similar to Spotify. With that alongside your favourite tracks, it could make Google Play Music your all-time favourite online music player. What is your favorite music streaming service How to Pick the Best Music Streaming Service for You How to Pick the Best Music Streaming Service for You Do you use a music streaming service? If so, how do you know you're using the best one for you personally? Read More currently? 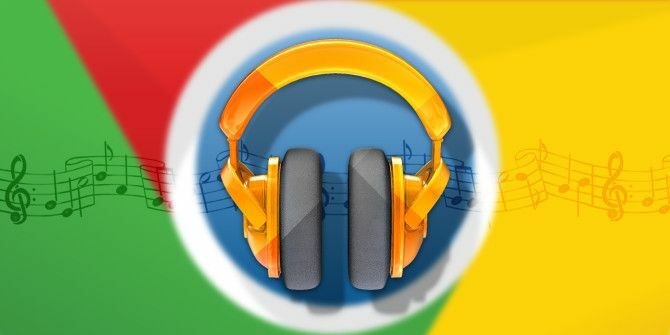 Explore more about: Google Chrome, Google Music. This has been available for at least a month now, probably a little longer. Also, not trying to be nitpicky, but if I understand it correctly this is actually a Chrome packaged app, not an extension. That said, though it was a little erratic when first released, it works great now (at least for me), and is especially appreciated by anyone using Chrome OS. Maybe even the ability to "pin" songs for offline use - like the Android and iOS apps - will be available in the future?